It’s true to say that tax is a big issue amongst those hoping to move to France. But when it comes to income, wealth and inheritance tax, do you have a clear picture? Some people naturally worry if their pensions will be heavily taxed. This depends on the type of pension you have, but bear in mind you won’t be taxed twice on your income – the Double Taxation Treaty between France and the UK makes sure of this. Inheritance tax is a big issue – as ever. An historic system of forced heirship in France has until recently meant that you can’t leave assets to whomever you want – but there is some good news! Changes to EU legislation this summer has given greater security of assets to those tax resident in France. 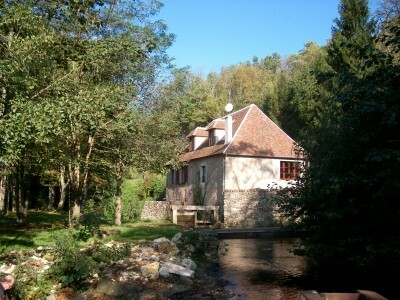 But what about wealth tax: don’t you have to pay an extra tax on assets if you move to France? 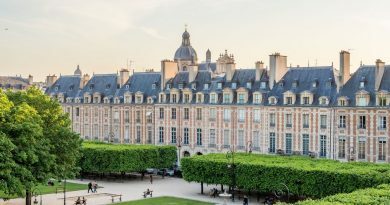 A five-year exemption is available on assets held outside of France (valid for the first five years of residency) and any mortgage held on a property will be offset against the overall value of assets, resulting in a decreased tax bill. 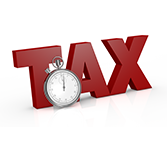 It is worth seeking expert advice on tax issues. We work closely with partners who will be happy to advise you on French tax issues, please email us to find out more. ← St-Gervais on the up!